Internet-of-Things (IoT) Analytics are an integral element of most IoT applications, as it provides the means to extract knowledge, drive actuation services and optimize decision making. IoT analytics will be a major contributor to IoT business value in the coming years, as it will enable organizations to process and fully leverage large amounts of IoT data, which are nowadays largely underutilized. The Building Blocks of IoT Analytics is devoted to the presentation the main technology building blocks that comprise advanced IoT analytics systems. It introduces IoT analytics as a special case of BigData analytics and accordingly presents leading edge technologies that can be deployed in order to successfully confront the main challenges of IoT analytics applications. 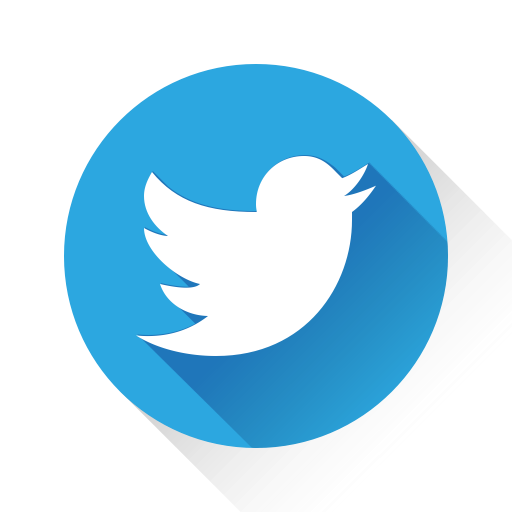 Special emphasis is paid in the presentation of technologies for IoT streaming and semantic interoperability across diverse IoT streams. Furthermore, the role of cloud computing and BigData technologies in IoT analytics are presented, along with practical tools for implementing, deploying and operating non-trivial IoT applications. Along with the main building blocks of IoT analytics systems and applications, the book presents a series of practical applications, which illustrate the use of these technologies in the scope of pragmatic applications. 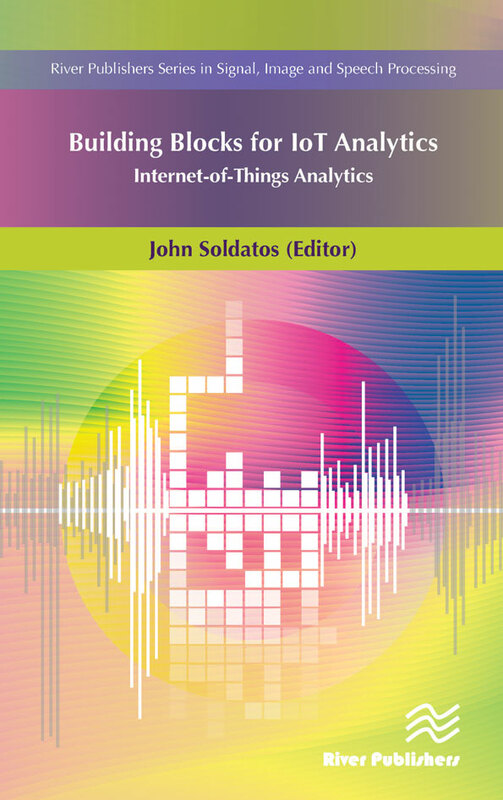 This book contains both research oriented and applied articles on IoT analytics, including several articles reflecting work undertaken in the scope of recent European Commission funded projects in the scope of the FP7 and H2020 programmes. These articles present results of these projects on IoT analytics platforms and applications. Even though several articles have been contributed by different authors, they are structured in a well thought order that facilitates the reader either to follow the evolution of the book or to focus on specific topics depending on his/her background and interest in IoT and IoT analytics technologies. 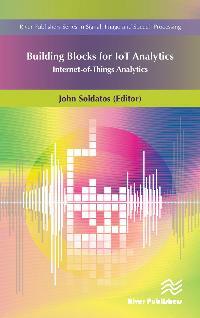 The compilation of these articles in this edited volume has been largely motivated by the close collaboration of the co-authors in the scope of working groups and IoT events organized by the Internet-of-Things Research Cluster (IERC), which is currently a part of EU's Alliance for Internet of Things Innovation (AIOTI).